Life has incredible moments of celebration. Birthdays, proposals, engagement parties, bar/bat mitzvahs; the list goes on for ways we celebrate life, family and friends. 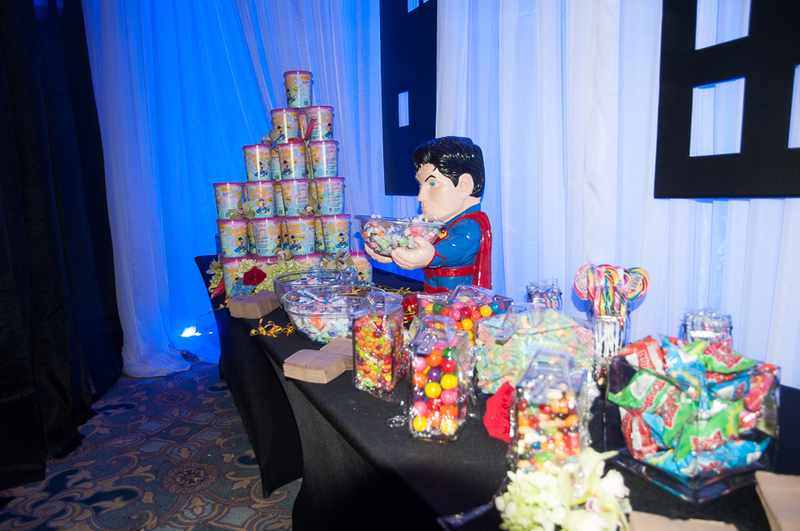 sk events wants to be a part of your celebration! 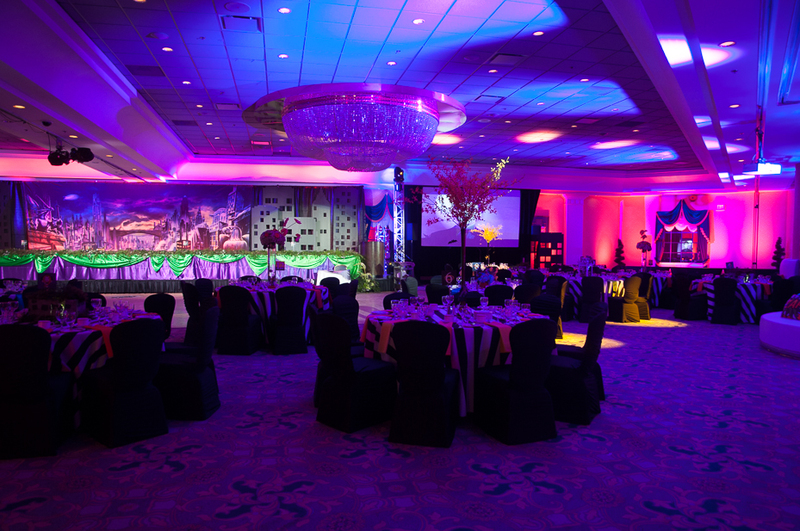 We love being able to design thematic + creative concepts for your event and building unique programs for your day that will surprise + delight your guests.